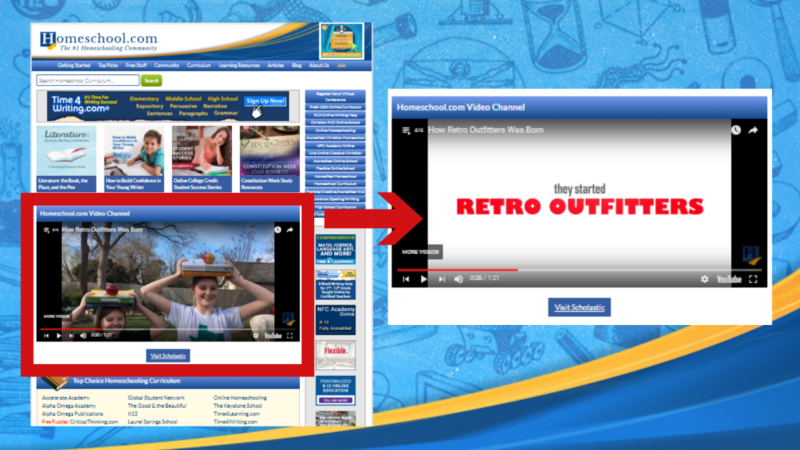 Make your homeschool product stand out with a pre-roll or post-roll 30-60 second video. We will add this to the main content video hosted on our homepage. Please submit the embed code and URL for your YouTube hosted video.